An honorary 41st place in the world's greatest and richest chase, today's £1-million Randox Health Grand National, has been awarded to Alder Hey Children's Charity. Alder Hey Children's Charity raises vital funds to help make Alder Hey Children's Hospital a truly world-class, patient-friendly hospital for the 275,000 patients and families we care for every year. Since October 2013, over £35m has been raised for a range of life-saving medical equipment and facilities that are making a real difference to families every day. The charity helps fund a range of activities and projects which are designed to enhance and improve the lives of our amazing patients. 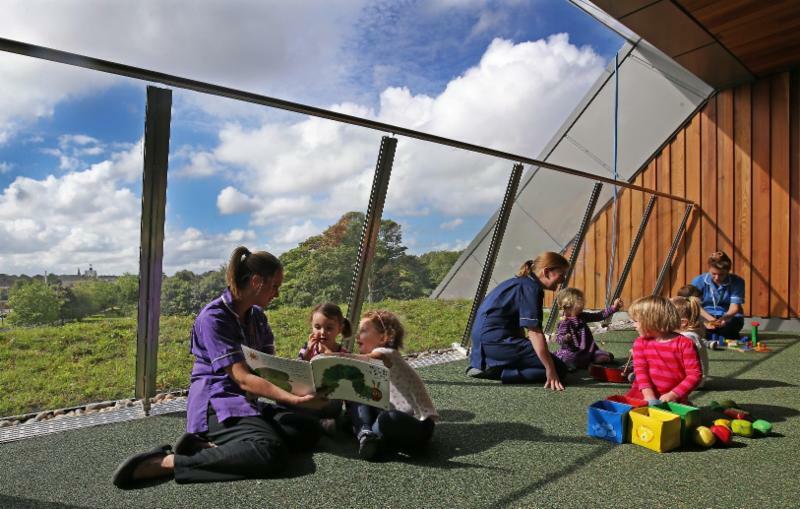 This includes funding special projects such as play specialists and ward-based chefs as well as supporting research. Money raised will also be used to help Alder Hey continue to develop the new healthcare campus next to the hospital, to fund distraction technology designed to reduce pain and anxiety in patients and to buy specialist medical equipment. 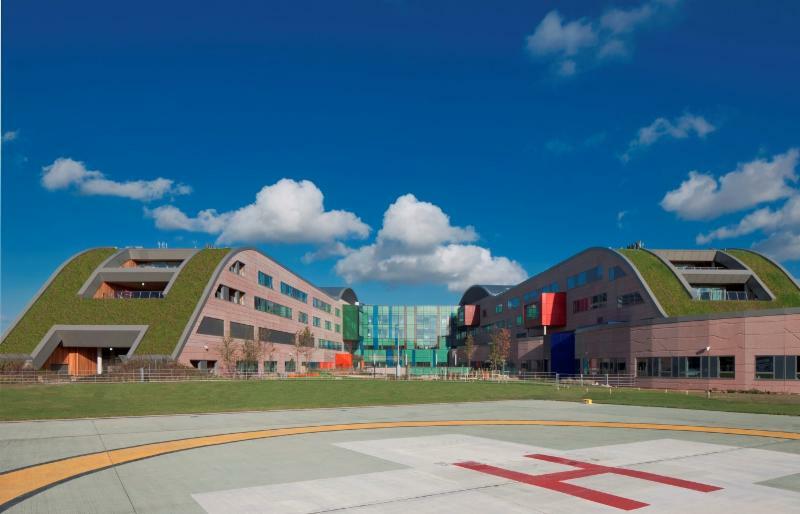 Alder Hey Children's Hospital is the busiest children's hospital in the UK caring for over 275,000 young patients each year. Alder Hey is a Centre of Excellence for children with cancer, heart, spinal and brain disease and a National Centre for head and facial surgery, we are one of only four centres nationally to provide epilepsy surgery and one of two accredited major trauma units for children in the North West - its A & E department treats nearly 60,000 children every year. It is there for every child every day, providing remarkable care with excellence and dedication. In October, 2015, it moved into a brand new world class hospital, Alder Hey in the Park, the only hospital in Europe built entirely in a park. 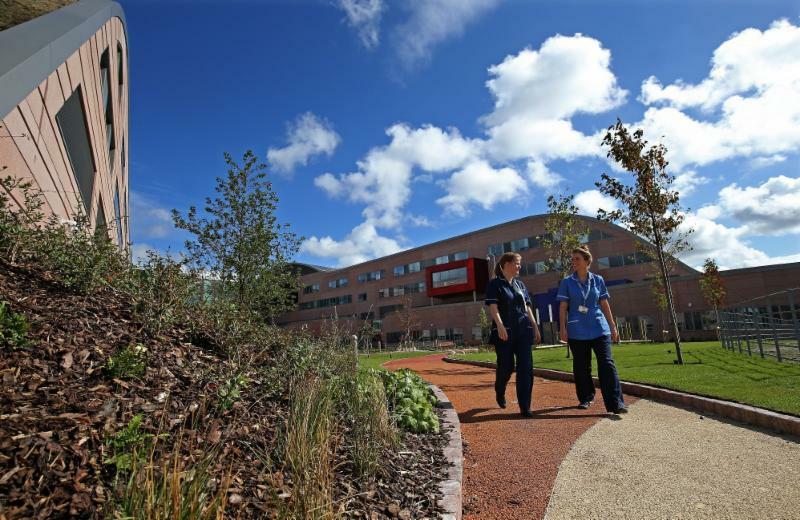 Consisting of six standard wards, each with 32 beds, and 48 critical care beds for patients in ICU, HDU and Burns, Alder Hey in the Park has 16 operating theatres and is the most sustainable 24-hour hospital ever built. 75% of the hospital's 270 beds are in single-bed occupancy rooms with en-suite facilities and a dedicated chef on every floor prepares fresh evening meals for patients as and when they want them. There are play areas within every ward and easy access to external play areas and gardens. There are also additional areas for parents and families including parent rooms, a 150-seat restaurant facility, gardens and a spiritual area. Alder Hey Children's Charity raises funds to support the hospital's pioneering work and aims to improve the quality of life for not only the young people we treat each year, but through innovations and research into childhood diseases, the quality of life for children in hospitals across the world. Every donation Alder Hey Children's Charity receives enables it to make a difference to our patients and their families; your vital donations help us to fund research and innovation, provide specialist equipment, enhance patient experience through digital innovations and play equipment and create a better environment and facilities for families. Jockey Club Racecourses (JCR) first created the honorary berth in 2017 for five-year-old Neuroblastoma campaigner Bradley Lowery, who sadly died in July, 2017. JCR has continued to work with closely with the Bradley Lowery Foundation since Bradley's death. Last year, the 41st place was taken by three-year-old Edie Molyneux, who suffered from a rare brain tumour called Diffuse Intrinsic Pontine Glioma (DIPG). "Spider-Ede" as she was affectionately known due to her love of Spiderman, sadly passed away in October last year. As mentioned above, Alder Hey Children's Charity line up in today's Randox Health Grand National as the honorary 41st runner. The honorary jockey for Alder Hey Children's Charity is Daniel Bell. 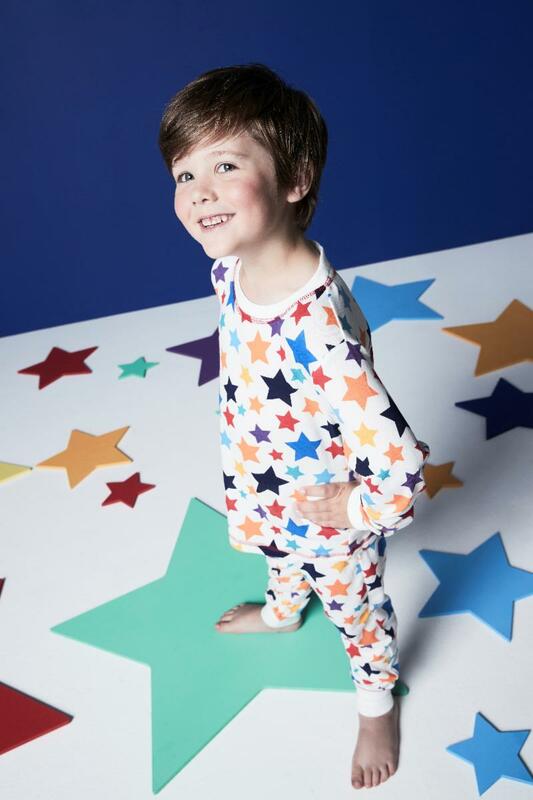 When Daniel was three, he had been unwell for a couple of months and was diagnosed with a brain tumour. He was taken to hospital in an ambulance and subsequently directed straight to Alder Hey Children's Hospital. Following a three-hour operation, he had brain fluid drained. Professor Conor Mallucci then operated on him for approximately nine hours, removing the tumour from his brain. Daniel was then monitored in the hospital for a long time. Daniel is now aged eight and doing brilliantly following the amazing treatment he received at Alder Hey.